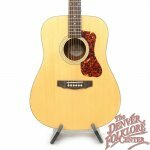 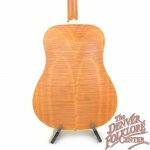 A limited edition Guild D-240e Guitar made with wonderful flamed mahogany sides and back. 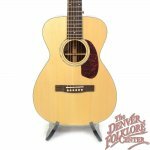 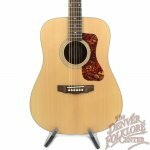 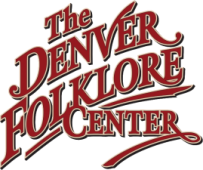 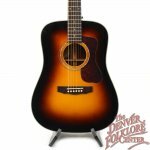 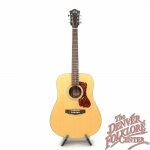 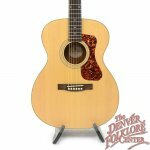 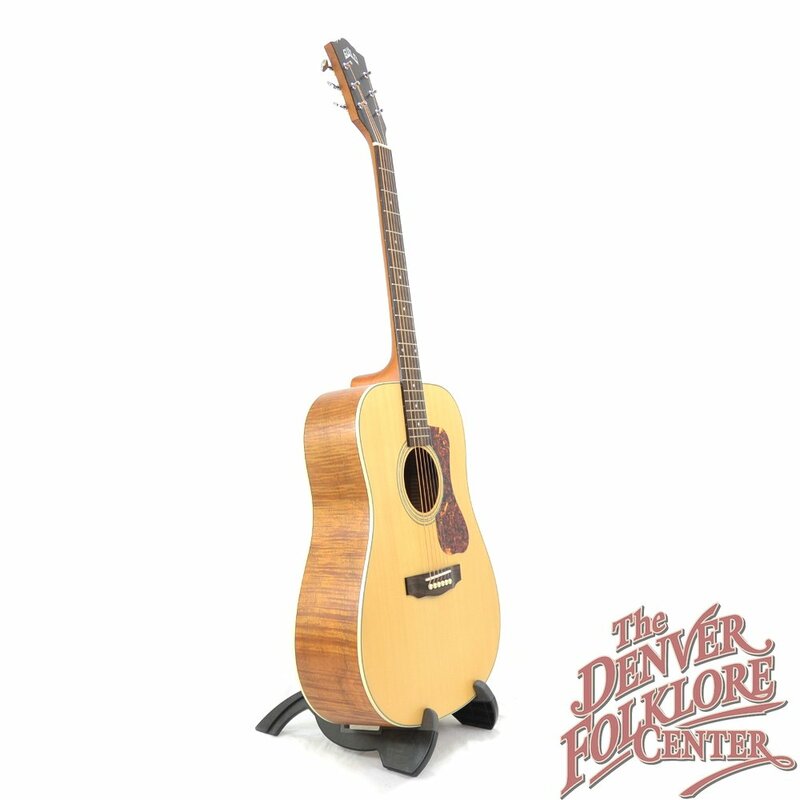 The D-240 features classic Guild Guitar Company construction elements such as the arched back and classic Guild logo. 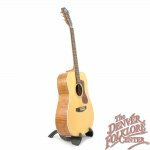 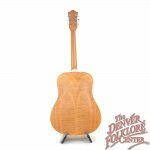 The top is made of solid wood, the guitar has a built in Guild pickup, and to complete the package a Guild gig bag.